^ A fine romancer. The Guardian. 18 March 2006. 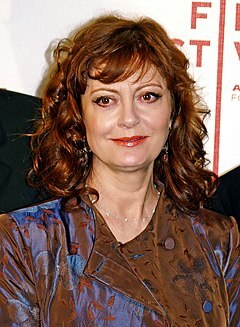 ^ a b Susan Sarandon. Hollywood.com.